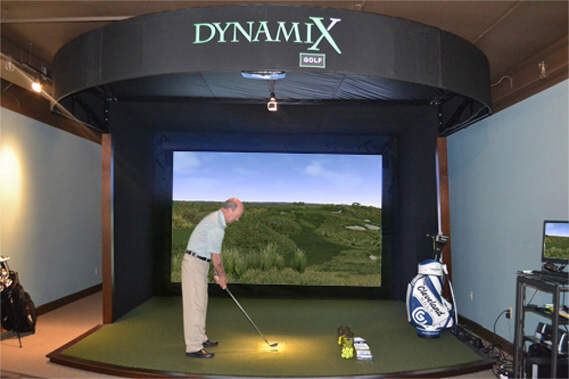 Задача: TruGolf sought a manufacturer of high quality projectors with excellent brightness, detail and throw ratios to compliment their line of best-selling golf simulators. Решение: TruGolf chose Optoma as the best choice for projectors for all of their simulators due to the high brightness for rooms with ambient light, the detail of the image projected and the flexible aspect ratios for the various simulators. Результаты: Year after year, TruGolf continues to choose Optoma projectors for every golf simulator as no other manufacturer can deliver such an extensive line of high quality projectors to fit TruGolf’s needs.